Your images make me wonder more about the commonalities humans have across cultures, not the differences. Oh, I think the more I travel, the more I see we have most everything in common, despite the differences in the cultural and material situations. There’s an idea for a post! Love the photos. My favourite is the first one – such vibrant colours. Looking forward to the Bath photo workshop in a couple of weeks. I feel people there are a bit more closely connected. 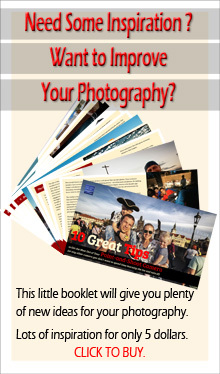 Few pictures you took have people in groups, large or small and they seem to be enjoying or being part of the groups. These are great captures of the place. 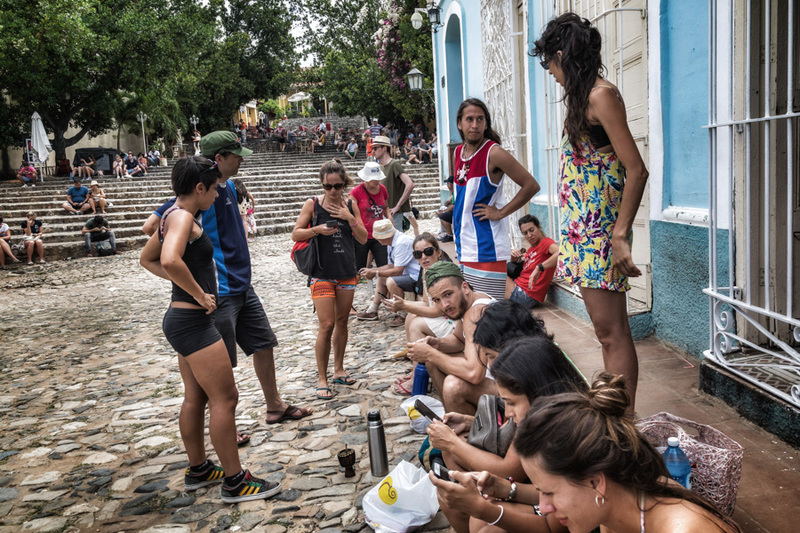 I would say that Cubans in generally are more social than in many other cultures. Magnificent cross section of photos. I found # 5 stunningly surreal. I am happy to know. Thank you, Holly. Marvellous street photography. Such a vibrant connected community and it shows in your images. 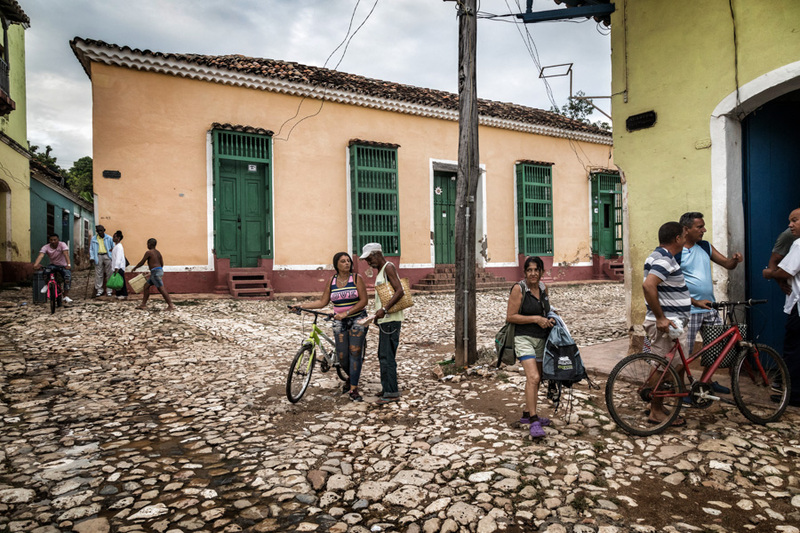 The streets are very vibrant in Cuba, and of course that is what I try to capture. Only glad to know I succeeded to some extent at least. Thank you, Vicki. the photos clearly show how warm the people interact with each other. Colorful and relaxed atmosphere. Really beautiful. Sounds like an amazing experience, Otto. 🙂 🙂 I really love that first photo. I can feel the heat! Heat in many ways, indeed. Thank you, Jo. I love the colors in the first photo. Truly arresting shots, Otto. I am encaptured if there is such a word. Ah, Cuba! Love these images, Otto…. 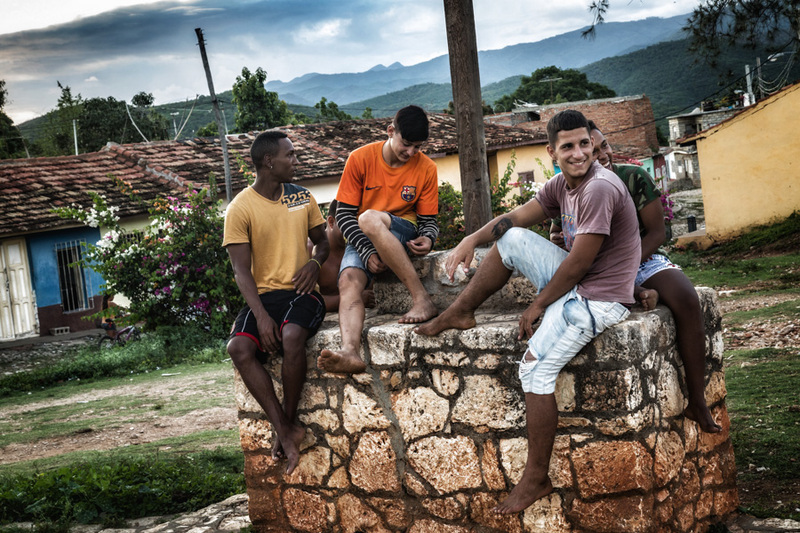 Another world; you are showing us the happy side of life in Cuba. Wonderfully Pictured as always! and I agree with Paula, as > “happy side of life in Cuba”. 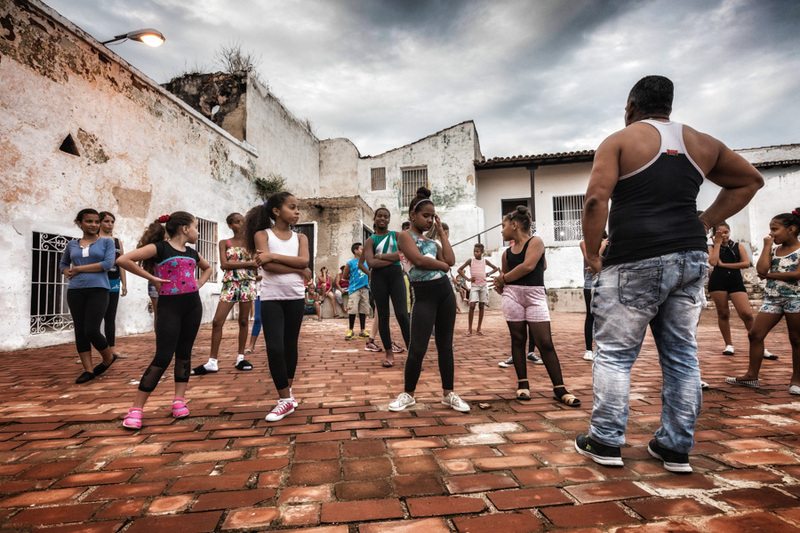 To me, Cuban People are Amazing in many ways… and I bet 😉 They still impress people worldwide by their determination to “keep up the fight” to make progress… especially to make themselves “Happy First” in their Minds and in their Hearts despite all difficulties. Guiding Light for those suffering… So 🙂 Hats Off to them all !! The Cubans have long experience in making the best out of what is. And they do enjoy life—most of the time. These are wonderful! I love your Cuban posts. These almost feel 3 dimensional like I could touch the people, the stones, the cars! That’s a lovely thing to say. Thank you, Michelle. Great photos as usual – and I agree about 3 dimensional feelings. The third photo reminds me of an old short story…and I have to look up the title. I think it is “A Rose for Emily” by William Faulkner. The same mood. Now I have to look up this story too. Thanks for the feedback, Ann-Christine. I like that story – hope you will too. My students thought it strange, but I guess you are old enough to appreciate it 😉 Even if it is set in the south of America instead of Cuba. It could mean something else, of course. But then what is free? Stunning photo’s , Otto. I also like the mood they convey. Thank you for sharing. And thank you for the feedback, Francina. 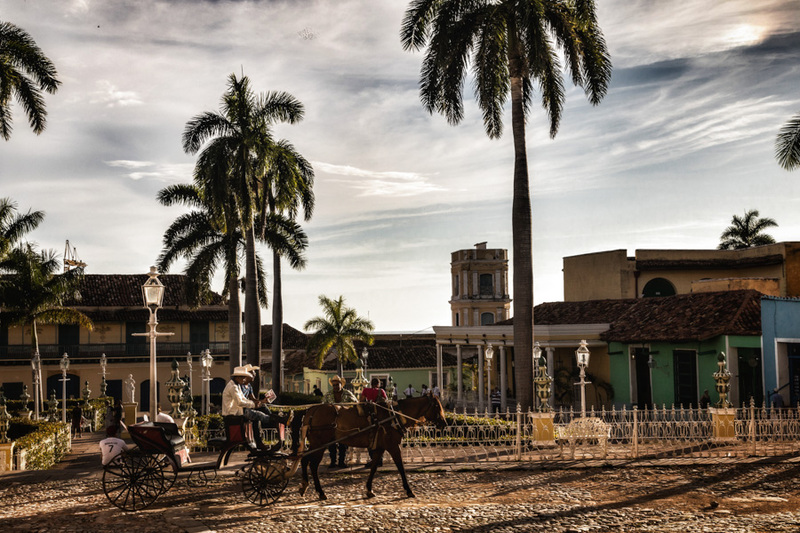 What an amazing place Cuba is, and how greatly you bring it, to us through your skills as a photographer! 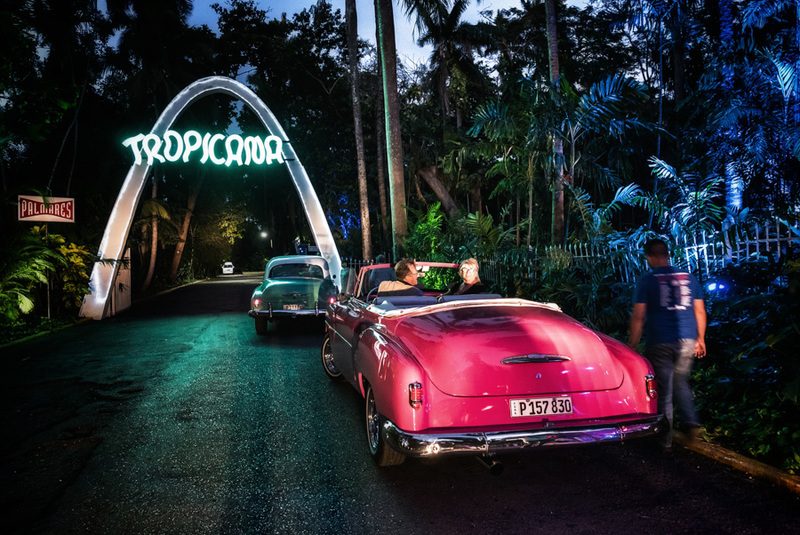 Cuba is indeed an amazing place, in so many ways. Thank you for the comment. And thank you for the comment, Siobhan. It’s much appreciated. I love the informality of these images. They provide a glimpse into the everyday lives of these people as well as conveying a sense of place. I love to shoot everyday life in an informal way. And I am happy that you do provide a glimpse into people’s life. Thank you, Louis. It would be great to have you come along one day. Looking forward to it. These are very nice photos. My favorite is the second last one with the young men as they remind me of my relative who visited over summer who looks about the same age. I took myself there for my birthday last year and I would be interested to attend one of your workshops there, time and all other circumstances allowing. Who knows, it would be fun to have to along one day. Thank you for the feedback.